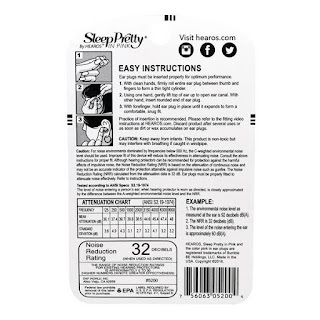 Sleep Pretty in Pink is USA #1 because each night tens of thousands of women trust our USA made quality, silky soft texture and high NRR 32 noise protection. With Sleep Pretty in Pink, women know they can fall asleep faster and stay asleep longer. 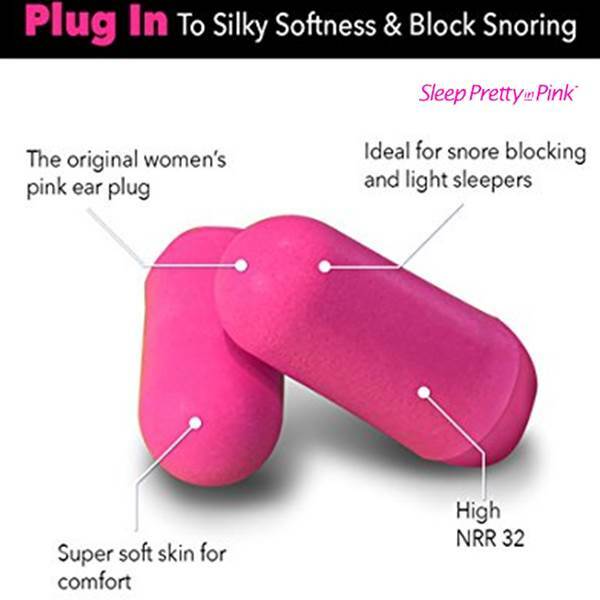 Every night, millions of women experience interrupted sleep due to the annoying and frustrating sounds of snoring and noises. 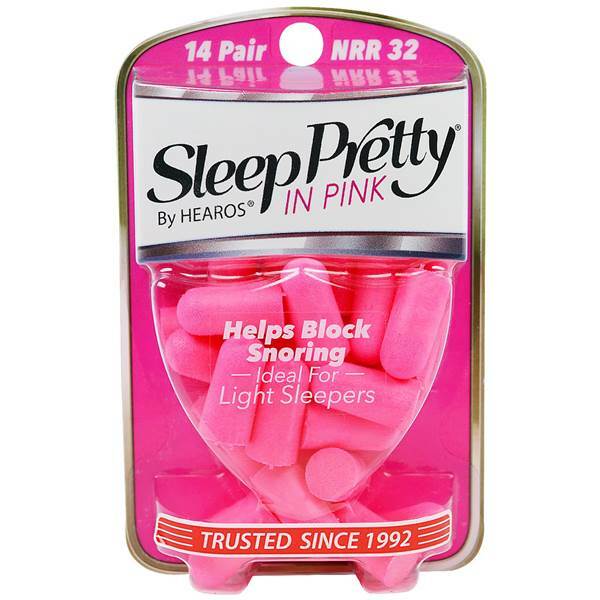 In 2005, Sleep Pretty in Pink was the first pink brand to recognize women’s plight and, as a result, is now the #1 selling branded foam ear plug in the USA. Get Sleep Pretty in Pink tonight and rediscover the exuberance of healthy, happy, rejuvenating sleep!